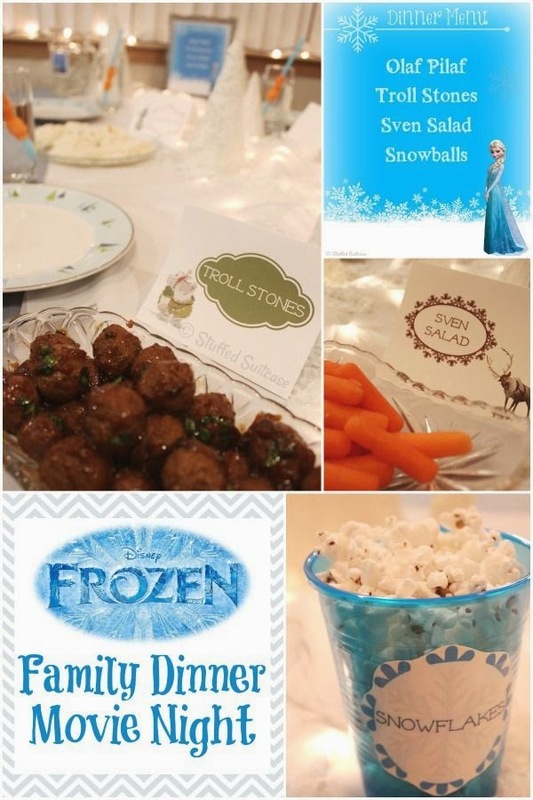 I was playing on Pinterest the other day when I found this adorable blog post of how to pull off a ‘Frozen’ themed party. Isn’t it wonderful? My class adore the movie, as do I, so I’m definitely going to try to pull off something similar! Check out the post here for all the details! Kimberley, you’re a party planning genius! Next Post What’s for dinner tonight?